At the very heart of the Murumal story, is a unique partnership based on mutual respect, trust and integrity. Murumal in the eastern Kuku Yalanji language means coming together as one, translating this traditional meaning into a more contemporary and tangible business format. Murumal is partnership based on an abundance of goodwill, commitment and hard work. Murumal is committed to promote and enhance Aboriginal and Torres Strait Islander participation in all sectors of employment. We work with organisations and individual job seekers to create meaningful employment opportunities. “Together we are proud to provide a new level of expertise, break new ground, support and fostering Indigenous enterprise and essentially embark on whatever and wherever this journey takes us, no doubt it will be one full of rewards, challenges and surprises” says Ant and Lani. Job ready programs and resource for both employers and job seekers. This includes providing a range of work readiness skills, knowledge and resources to support entry into employment. We specialise in developing and implementing business best practice strategies to Attract, Recruit, Train and Retain Aboriginal & Torres Strait Islander talent and provide our clients access to ‘Job Ready’ recruits. Murumal can assist with the Reconciliation Actions Plans (RAP) from development through to implementation for your organisation. Murumal assist with the development and delivery of cultural awareness training which create a respect, awareness and appreciation of Aboriginal and Torres Strait Islander people, cultures and practices, particularly as they pertain to the workplace and as consumers. Murumal offer a range of business consulting services to help organisations tackle current challenges and achieve effective project outcomes. We encourage and support innovative thinking and embrace new ways of working to help close the gap on Aboriginal and Torres Strait Islander disadvantage. Murumal provide Australia-wide coverage and draws upon an extensive base of specialist consultants to provide specialist expertise. Our team is dedicated to technical and business excellence. Get expert advice on work process design and IT systems for tailored solutions that maximise productivity and effectiveness. Understand organisational and legislative requirements to adequately resource your team and reduce financial and organisational risks. Control risks to your organisation by assessing the suitability and trustworthiness of prospective staff to work in specific roles. Review governance frameworks and effectiveness to increase capabilities, transparency and accountability to meet stakeholder expectations. Utilise our vast experience and proven methodologies to assist at all stages of procurement from development through to contract management. Obtain deeper understanding of future challenges to ensure strategic alignment and positioning to capture opportunities ahead. Want to promote jobs to Aboriginal and Torres Strait Islander job seekers? Benny Eggmolesse is Karuwali from the Diamantina River and Mbabaram of the Atherton Tablelands. Benny’s background is in Human Resources specialising in diversity with a focus on Indigenous workforce development. 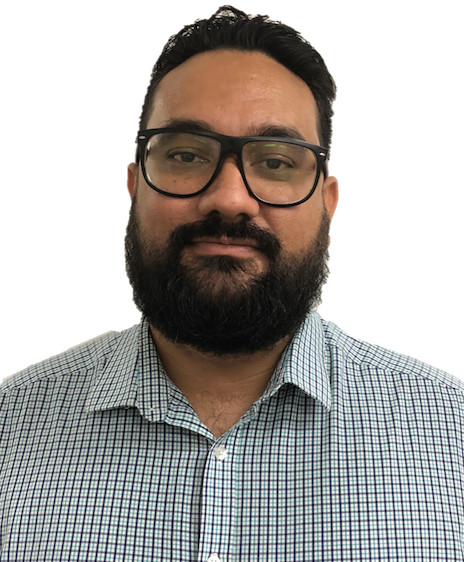 He has a wide range of experience delivering Indigenous employment programmes, policy reform, cultural awareness training, cultural data analysis and HR consultation targeted towards closing the gap outcomes. 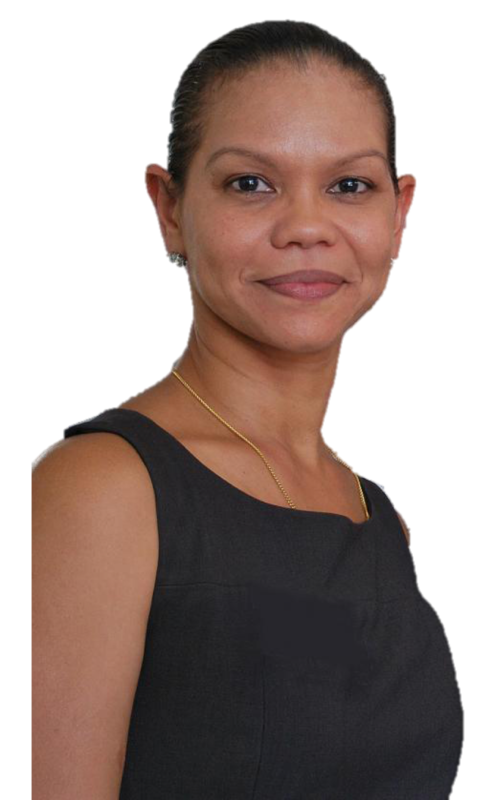 Lani is a proud Yadhaigana and Kaanju woman who began her career in Indigenous employment with the ABC before working for QANTAS, With over 20 years experience, Lani is regarded as one of the country's leading Indigenous Employment experts. Lani has worked with a range of companies and with all levels of government. Lani was the inaugural winner and proud recipient of the Neville Bonner Award: “Most outstanding person to influence Indigenous Employment and Program initiatives in 2002”. Ant’s expertise in risk management was gained through extensive consulting practice, demanding overseas management positions and strategic roles in the private sector. 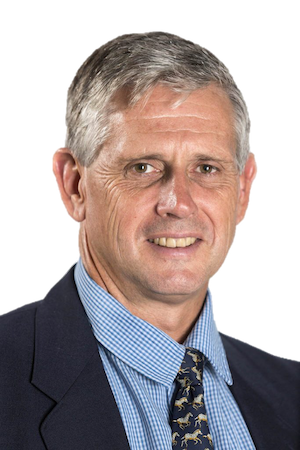 Ant has created a proprietary suite of risk management tools which are currently being used across many public and private organisations in Australia. He integrates risk analysis with strong project management methodology to deliver detailed options with input from a diverse range of stakeholders. Yui has over 15 years of experience in the field of accounting. She has a Bachelor of Business Administration and a Master of Business Administration, majoring in Accounting. Yui has been working with Murumal as Corporate Services Manager (since 2014 and previously with LBF Consulting). 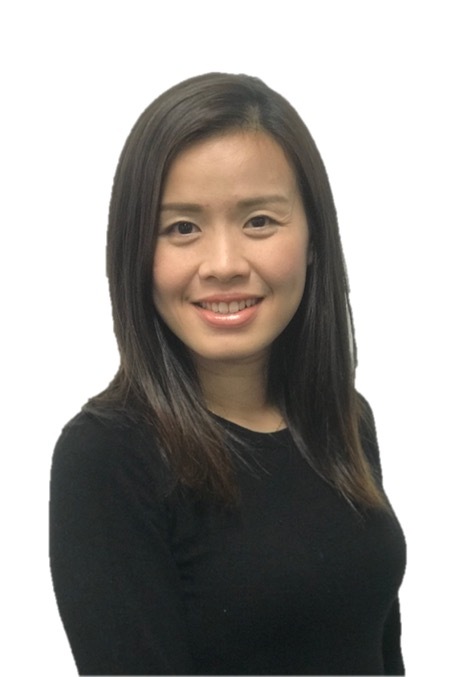 Yui is responsible for providing high level financial advice and support to clients and internal stakeholders. Contact us to discuss how we can work with your organisation.